These days we are overloaded with nature photos. If it’s not from ourselves, it is from others. Nature photography is ‘hot’. The more difficult it is to stand out with your pictures of course. One of the people who, in my opinion, does stand out, is Ronald Hofmeester. 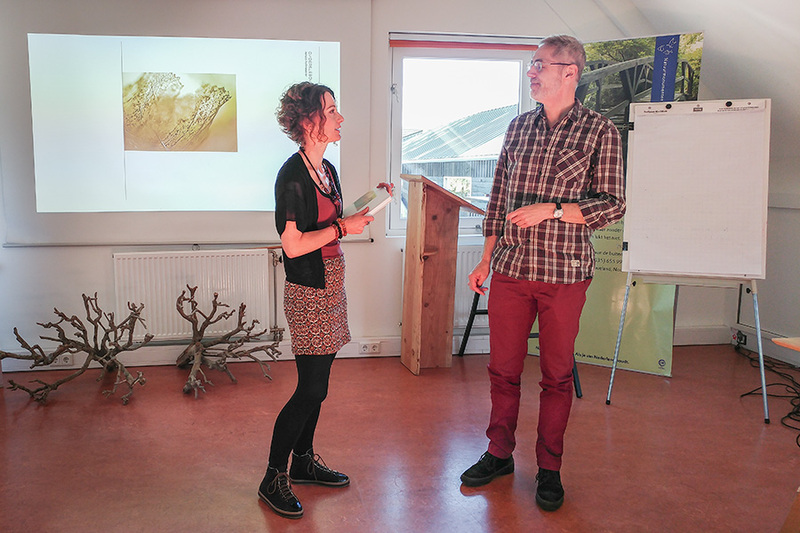 He has recently published his first book, called ‘Ondersteboven’, roughly translated as ‘totally blown away’. His book is a combination of pictures and poems (in Dutch). It is an ode to nature around us which we so often pass but don’t see. Ronald has always inspired me with his creative own style. When he told me about his book I already knew from the beginning this was going to be a good one. My feeling proved to be correct. Last Sunday there was the presentation of his book. And although this was in the first place a very special day for Ronald, it was also special for me. What was the case? Ronald had asked me to accept the first copy of his book! What an honor! This doesn’t happen to me every day of course, so I was totally ‘Ondersteboven’ (blown away) by this beautiful gesture. The book turned out to be really beautiful. Also his son Tim made a very special and personal sound picture to accompany the book. Congrats for Ronald, he did a great job. Getting curious about the book? See for more information and ordering Ronald’s website (only in Dutch). Picture taken by Edwin Giesbers. 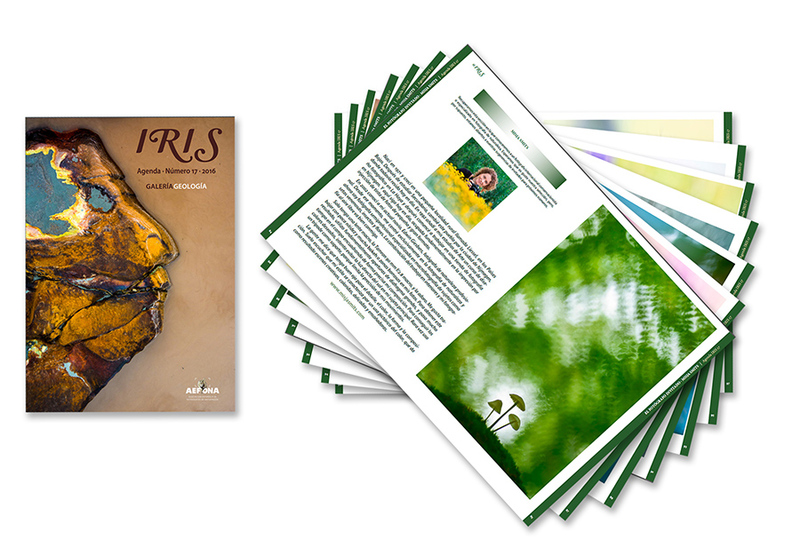 I was very pleased and felt honored that the digital Spanish magazine Agenda Iris (from Aefona) asked me to contribute to their nr. 17 issuu of 2016. This is now my first Spanish publication, yeh! It is a beautiful magazine with plenty of room for all pictures to stand out. It is a real joy to be among all of these great photograpers. But most of all it was a real pleasure working with Félix Gil, a very friendly team member of the magazine and my contact person during the period prior to the publication. Thank you Félix and Javier Alonso Torre for giving me this opportunity! Click here to see the full article or here to see the full magazine.